The ex – head – teacher and a teacher of albanian language of the 132nd primary school of Athens will be brought to court tomorrow for providing the immigrant pupils with the opportunity to learn Albanian – their parents’ and at cases firts language language – in the afternoon, when the shcool is not officially operating. At this school immigrant children had the opportunity to learn Arabic and Albanian, while in the afternoon their parents were offered lessons of Greek. At the same school “an experiment took place of replacing the Morning Prayer by a poem written by Yiannis Ritsos”. 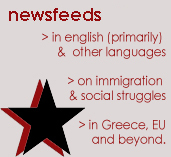 source: Network of Social Support to Immigrants and Refugees article at Athens Indymedia. 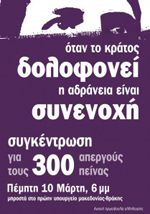 Read there about calls to action, tomorrow at Athens Courts (at the second building of Evelpidon courts). Read below about this case’s past (source: http://www.greeksrethink.com/2009/05/our-father-in-heaven-replaced-by-a-poem-in-greek-schools/). We requested a review from Stella Protonotariou, Headteacher to November 2007 of the 132 Athens Elementary School where an experiment took place of replacing the Morning Prayer by a poem written by Yiannis Ritsos. “Many pupils of other non Orthodox faiths attend today’s Greek modern schools which are now multicultural. According to the presidential Decree 200/98 the pupils who enter the school prior to the Morning Prayer are obliged to attend the assembly area with their Year Group even if they do not pray, respecting their peers who are praying. Often this is not adhered to as the children when in school at the time of the prayer they want to be part of the team and participate in the first collective activity of the school day. The children do not wish to feel excluded, odd looking and talked about. “Why should I not say myself a prayer? Am I not like all the other children? “asked once a pupil of Year 3 and at another time a pupil of Year 5, a Catholic girl, told her teacher that she felt that the other pupils stared at her strangely and made comments on the way she does the sign of the cross. Parents of children of the non orthodox faith have often requested for their children to participate in the Morning Prayer but without making the sign of the cross. They themselves were aware that their children were participating anyway. If discussions were taking place at home the children would react strongly. Some of the parents opposed as they felt that we as teachers had no respect for their religious beliefs. It is therefore necessary to find a way such as not to deprive our children from participating in the morning prayer and of course in any other school activity. I consider their exclusion from the prayer to be an error as well as a violation of their right and is in conflict with the Convention Rights of children a subject taught in school and an official part of the Curriculum. The lyrics have been chosen as not to be in conflict with the “original elements of orthodoxy” as required by law , do not offend any other faith, they are simple to understand and make allowances for the other faiths children to pray. However the local parish objected. When the Headmistress of the specific school asked them for a common solution, they refused to discuss. 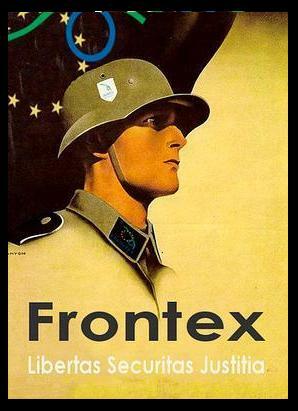 Cont ..: Mrs Protonotariou failed the selection process and her replacement reinstated the “Our Father in Heaven..”. In the uproar that followed(E has always taken an interest with several reports of “IOU” Mr A Lykourentzos Deputy Minister of Education intervened stating along other comments in NET that he is in the position that he is in, in order to protect ” The Laws of the country” and the ” Greek tradition”. The Defending Council for Children requested further explanation but they received no reply. H Frangopoulos: “The free mixing of different religious beliefs and the comparison of those leads to one distancing himself from Any Religion. A Kariotoglou: “It was wonderful to see what they did and bravo to those who took the initiative”. K Bey: “It was so good….as for the result of this experiment, it can only happen in Greece where there is darkness and intolerance”. On the light of the position of Mr. Kariotoglou we asked him to pass on the relevant questions to Archbishop Ieronymos. However we received no response. 2nd Festival of Solidarity and Culture of the United African Women Organisation – We live next door, why not together? We live next door, why not together? On the 12th and 13th of June, United African Women Organization will organize its second Festival of Solidarity and Culture in Amerikis Square. 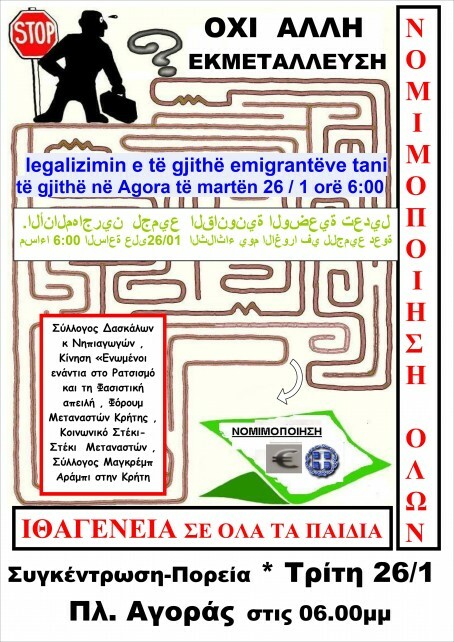 During those two days you will participate in various events and you will listen to two very important discussions on the issues of migrant women, the precarity in their work and the need for self – organization (Friday, 12th of June), as well as on the movement for Greek citizenship for migrants’ children (Saturday, 13th of June). We will be very happy to see you once more in our festival, share our life experiences, listen to each other and understand what unites us. You are most welcome to join us and celebrate with us the joy of living together.